Introducing the Wyke Student Media Team! 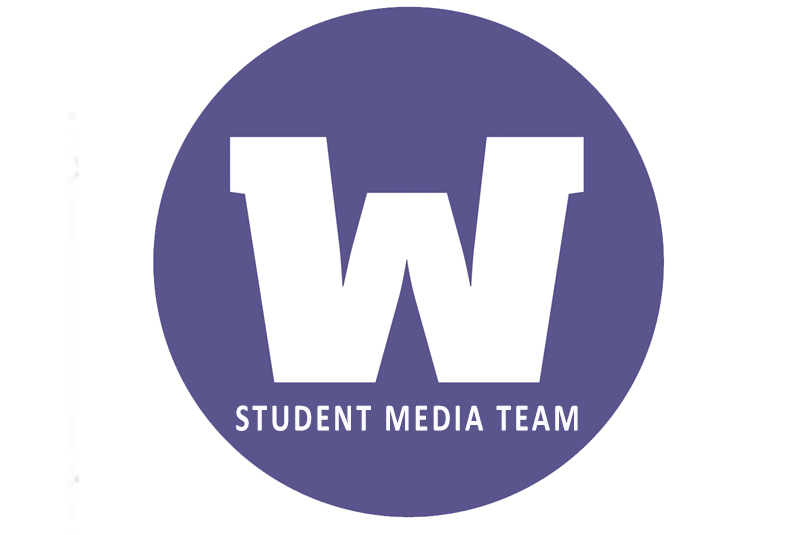 What is the Student Media Team? Fancy a career in the media or just want to get involved in some amazing projects? The Wyke Sixth Form College Voluntary Student Media Team is brand new this year and brings together different media platforms to help you gain experience for your future or simply follow an interest. We are looking for students to take up the role of Journalists, Presenters, Camera Crew, Social Media Content Managers, Content Editors, Video Editors, Photographers and Graphic Designers to help cover news, events and activities from around the College including student successes, sports competitions, charity days and awards evenings. You may even have your own ideas for a project. If you are interested in joining email marklucid@wyke.ac.uk stating which role you are interested in, along with a short personal statement introducing yourself and why you will be good for the role! Application deadline is Friday 30th November. We are looking for student journalists to research, write and assemble together news stories from around the College in print and online. The aim of this job is to keep your audience abreast and interested of the events around the College. If you have a keen eye for detail then this job may be for you. 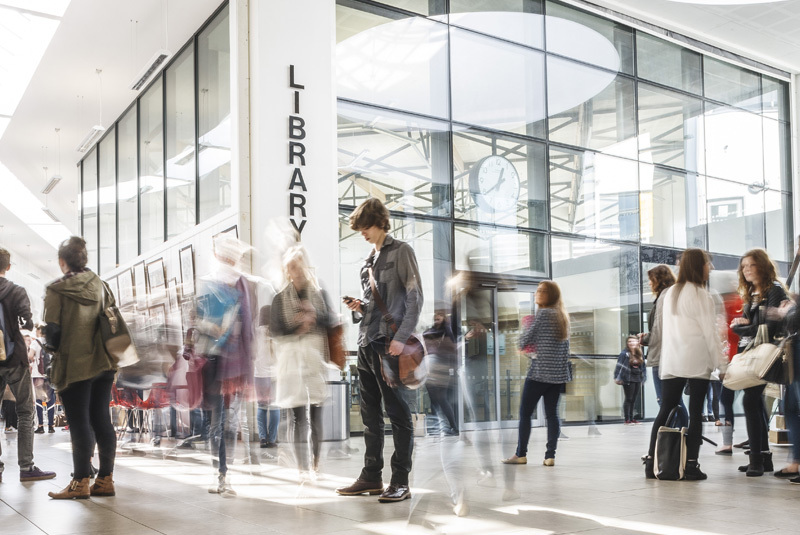 We need a small team of photographers to use a variety of photographic equipment to capture moments of events, people, objects or scenes from around the College. As a graphic designer you will design art/graphics for use in all media products such as magazines, advertisements and social/web posts. The camera crew will be responsible for operating all camera equipment both in College and out on location to creatively frame and capture action. Other responsibilities include; planning, preparing and rehearsing scenes, assembling and setting up equipment and adjusting sound and lighting. As a film or video editor, you’ll be responsible for assembling recorded raw material into a finished product that’s suitable for broadcasting. The material may include camera footage, dialogue, sound effects, graphics and special effects. We are looking for students with excellent grammar and communication skills and a keen interest in publishing to support all stages of the publication of; online material, publicity materials, news articles and more. We are recruiting confident student presenters to provide a voice or face to a range of shows and videos to feature live, on WykeTV and the internet. Key tasks include; writing and rehearsing scripts, presenting on news and activities from around the College and conducting interviews. Social media content managers are needed to create informative and engaging content for the Wyke website and for Wyke’s social media platforms including Facebook, Instagram and Twitter. The social media content manager will work closely alongside the Journalist to gather content and then adapt this for online purposes. The deadline for A level Media Studies and A level Film Studies coursework is approaching. As students are putting the final touches to their submissions, it’s an opportunity to view some of the outstanding work produced by this years creatives. 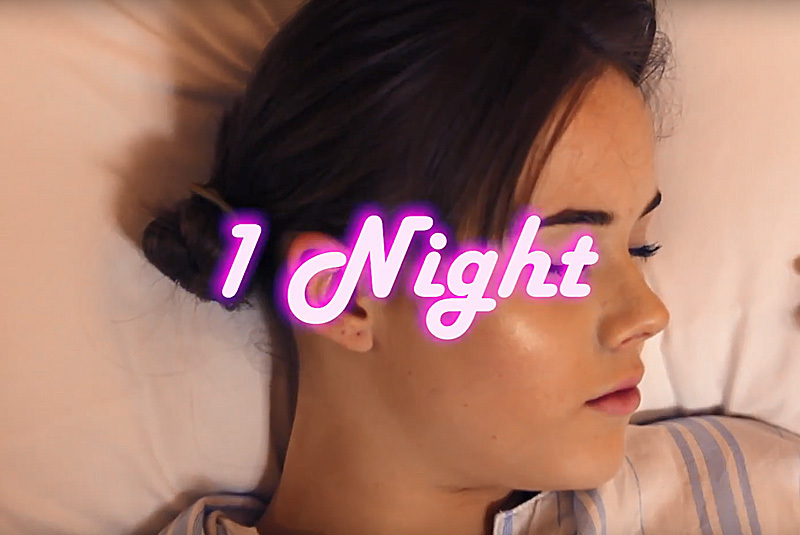 First up is Maisie Tongeman’s re-working of “1 Night” by Mura Masa & Charli XCX. The video stars a retro shop manikin bought off eBay, shot in a local hotel room and the newly developed Humber Street area. Excellent art direction, skillful editing and quality cinematography – it’s a great piece of work. Well done Maisie!